I have to confess that I am more of a dog lover than a cat lover but that doesn’t mean I don’t like cats. In fact I love the fact the they aren’t as noisy as dogs. In certain occasions a barking dog can drive you crazy, but cats rarely do. 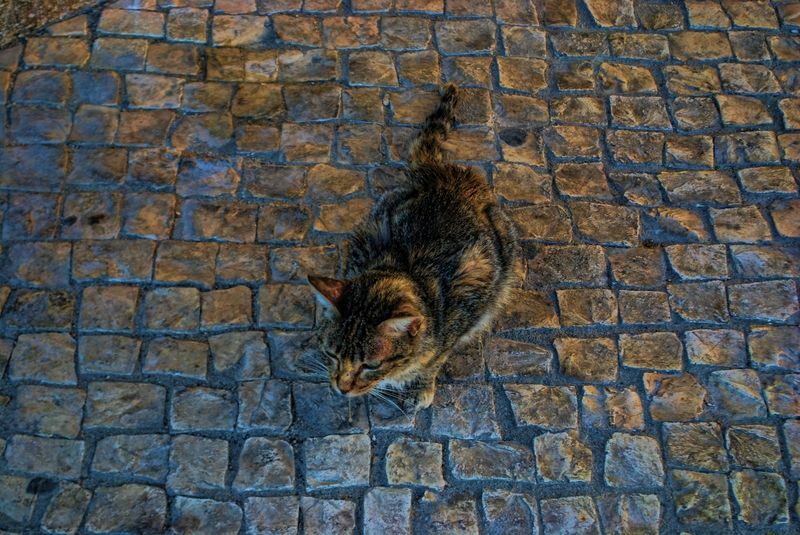 Anyway these are Portuguese cats from Tomar. 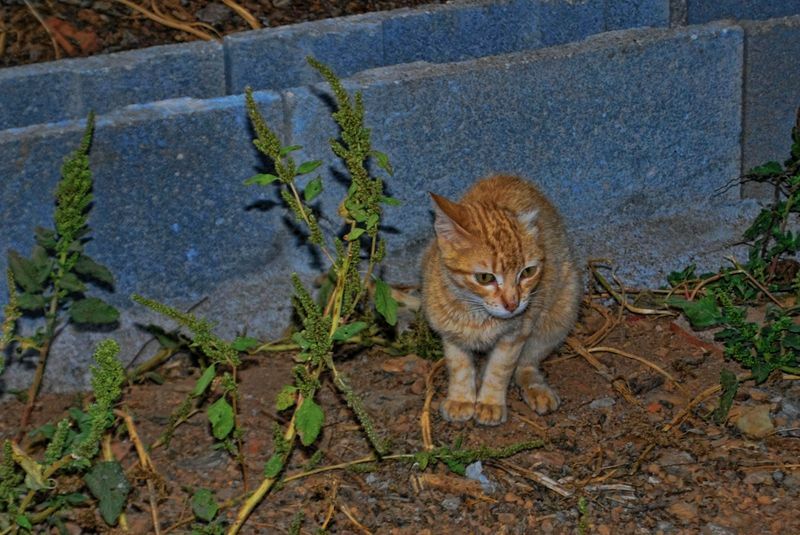 The first photo is a cat I found around the area of Luanda Inn and Restaurant, close to Varzea Pequena. 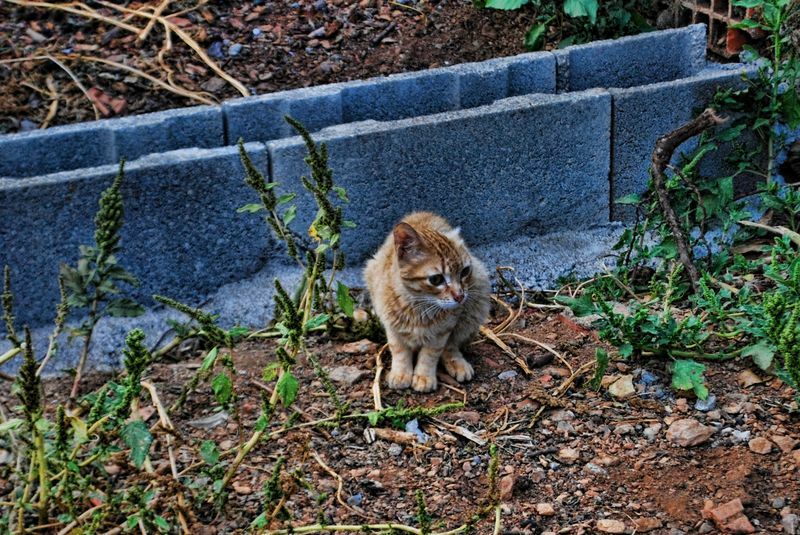 The other two photos are from a small cat at Lameiras Farm in the country side of Tomar.